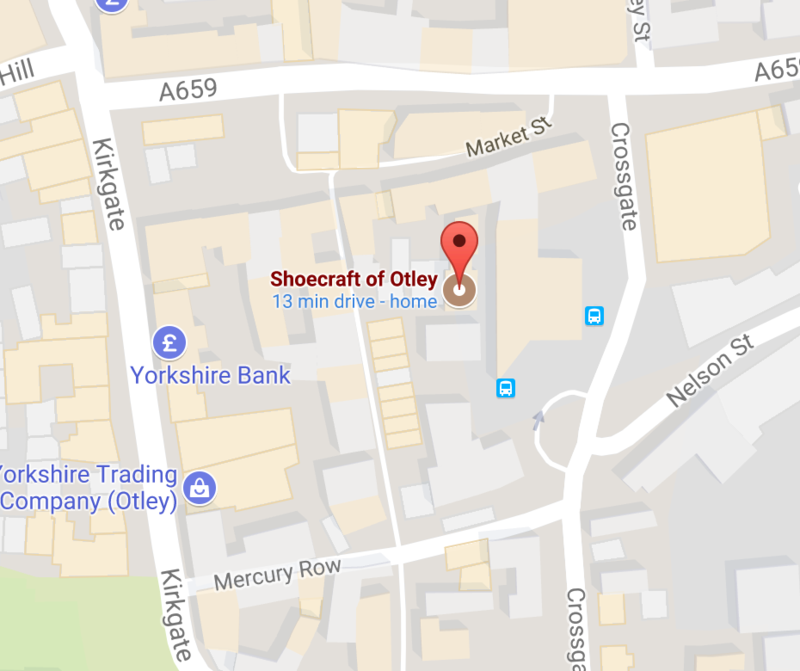 When it comes to Shoe Repairs there isn’t anything we can’t do. We are able to Re Sole & Heel anything from modern moulded footwear to traditional classic Leather shoes. 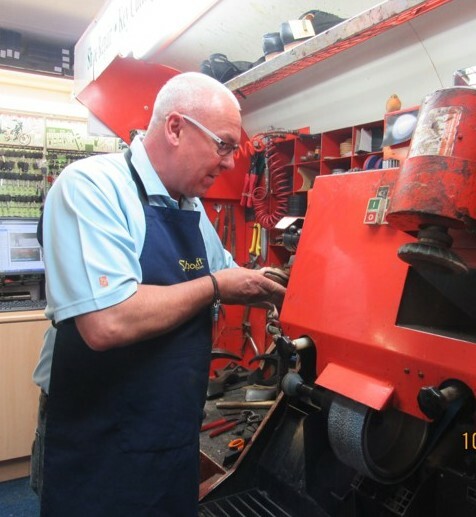 All our Repairs are carried out on the premises allowing you to have your repaired shoes back when it suits you. 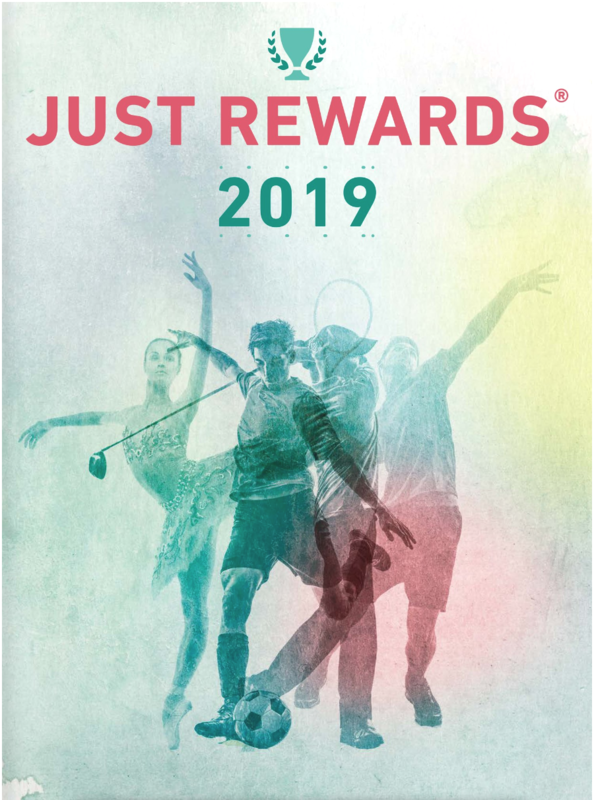 We are an Authorised Vibram stockist, meaning your favourite walking shoes & boots, can be repaired using the finest materials. 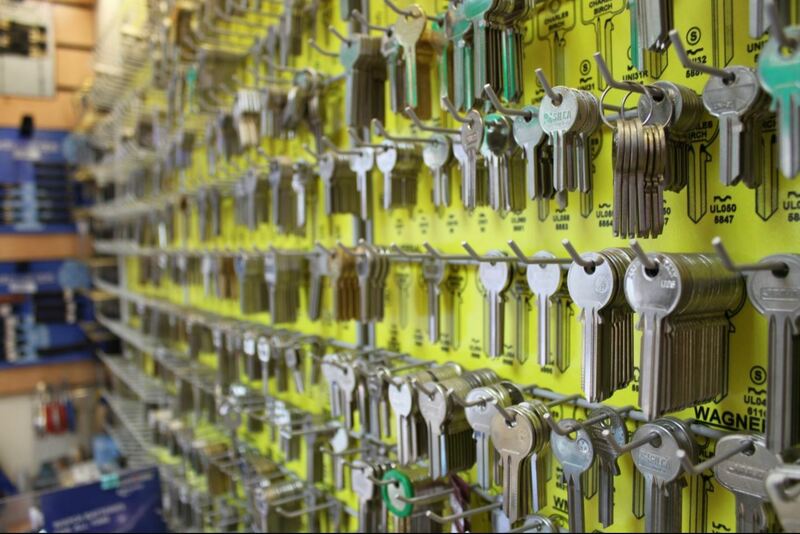 Our Key blank range is probably the largest in West Yorkshire. We have all the latest Household Keys, including Multi – lock Garrison, Cisa Astral, Ultion & Brissant, Avocet ABS, Yale Superior & Magnum. All mortice keys can be cut whilst u wait, which includes all 5 lever Chubb, Era and Union. We cut Car, Motor Cycle, Van & Truck keys with Transponder chips and Older Classic car keys. We also stock Window Keys, Cash box, Safe, Garage & Shed Keys. 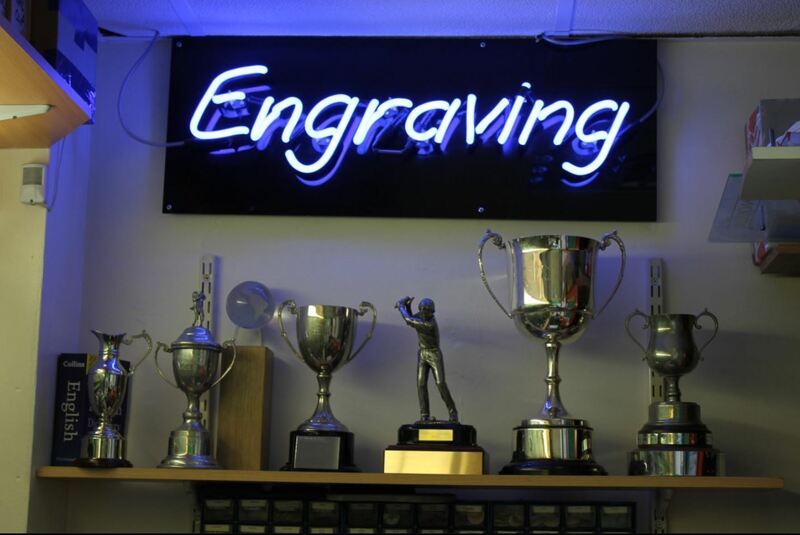 Shoecraft can engrave most items from medals, cups, plaques, sports trophies to business signs, pet tags, and jewellery. We can replace the battery in your Watch whilst you wait, and guarantee it still waterproof should wish to use it in water. Our Watch straps are all made of Real Leather and we carry a wide range of colour choices. 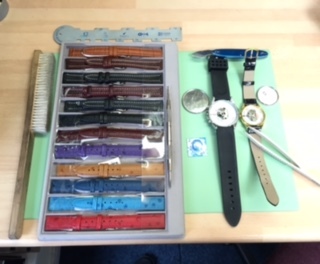 Watch bracelet alterations are also carried out while you wait. Shoecraft has a wide range of shoe care products including renovating cream & wax polishes, shoe brushes, long & short shoe horns. 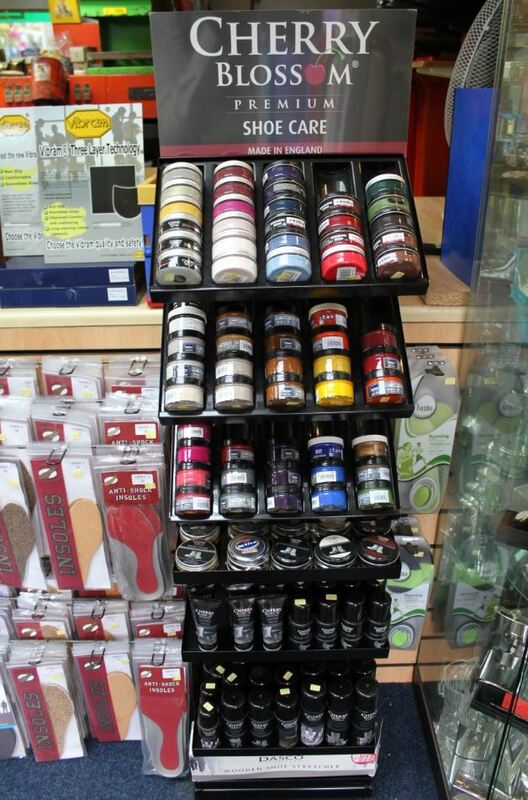 We also offer a wide range of dyes, dubbin, protector & renovating sprays, laces and insoles.